Very beautiful design! 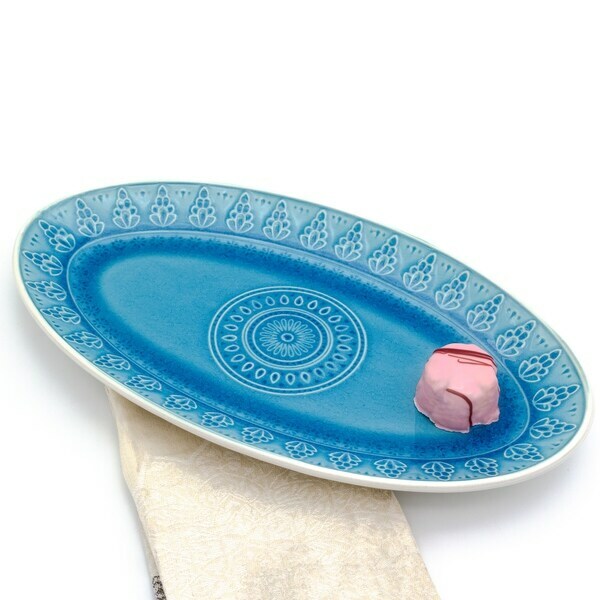 Dishes and serving pieces have some weight to them which is very nice! Excellent quality!